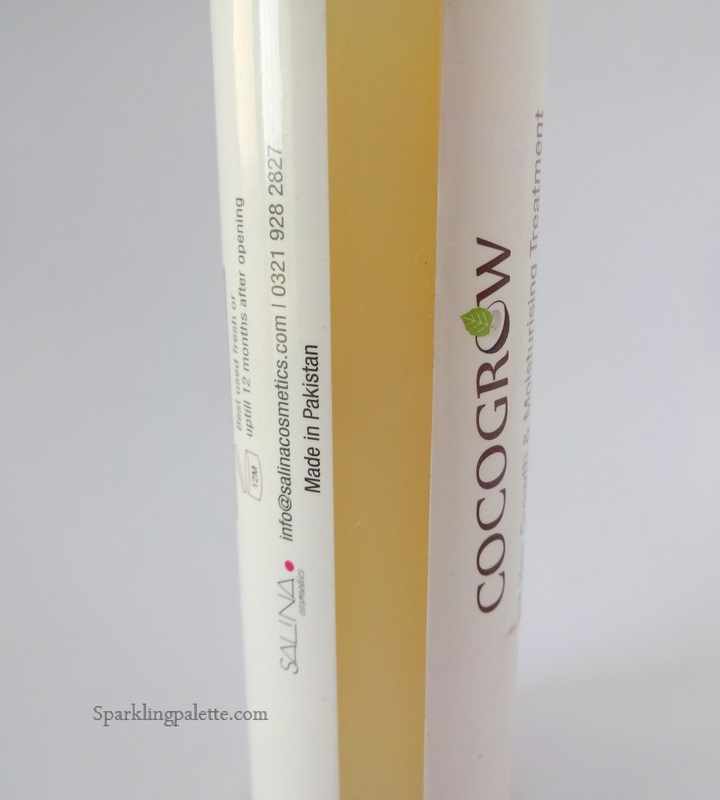 COCOGROW for Dry & Damaged Hair! 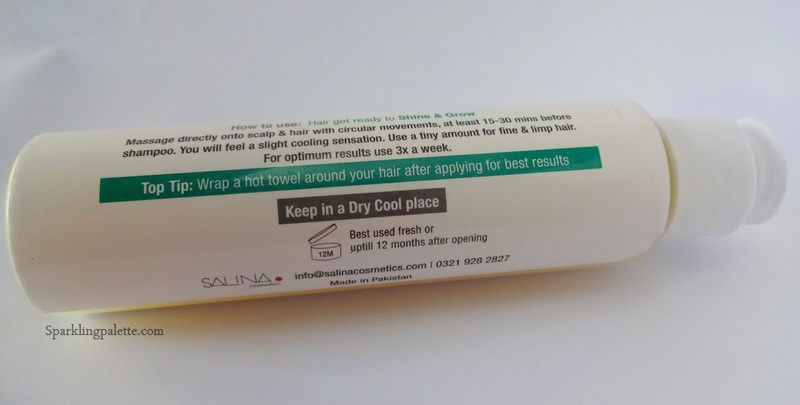 Hair care is as important as the rest of our beauty concerns, can't emphasize on it more! I have been using COCOGROW for a long time and now its time to share my complete experience, a good one, with you all! Read More to Read More!!! 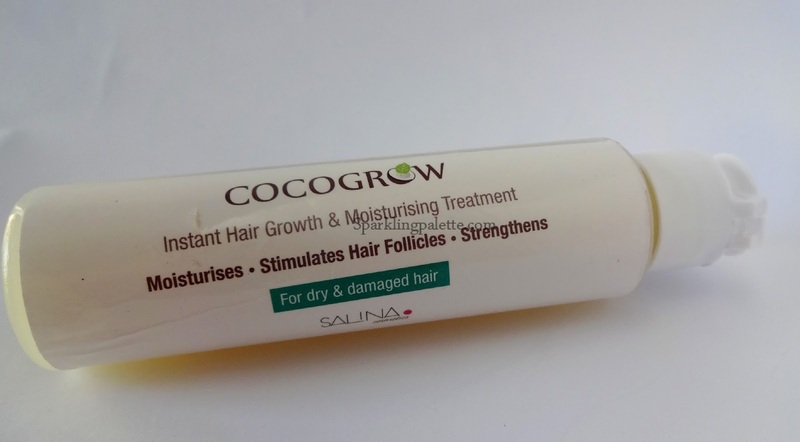 #CocoGrow is an organic hair mask that rejuvenates repairs dry, damaged hair! With the power of shea butter, essential and pure oils, it will leave your hair looking and feeling revitalized! It is 100% organic with no chemicals, preservatives or artificial ingredients added in any way! Well my hair are prone to dryness, thus damage comes along if not taken care of. The reason can be changing weather/climate/water, use of hair-dye but majorly my being vary of hair-oiling (due to tough routine). As it is advisable to oil your hair once in a while or at-least half an hour before taking showers, sigh I skip that and then bear the brunt of this carelessness. But Trust me with COCOGROW I always look forward to oil my hair before showers as this oil smells heavenly forsure with all the aroma of essential oils, it smells of coconut & chocolates, plus that menthol's cool sensation relax my tensed nerves. Massage for 5 minutes into hair length and scalp, it nourishes your scalp and hair strands and relax the nerves with all that cool sensations and aromas. Leave for atleast 30 minutes. After washing my hair with a clarifying shampoo, I always find my hair happy. They are soft to touch and feels nourished plus smells good. In Winters this oil may solidify, due to its shea and coconut oil base, but no worries, always put it in a pot of hot water, oil will melt and be easy for application. 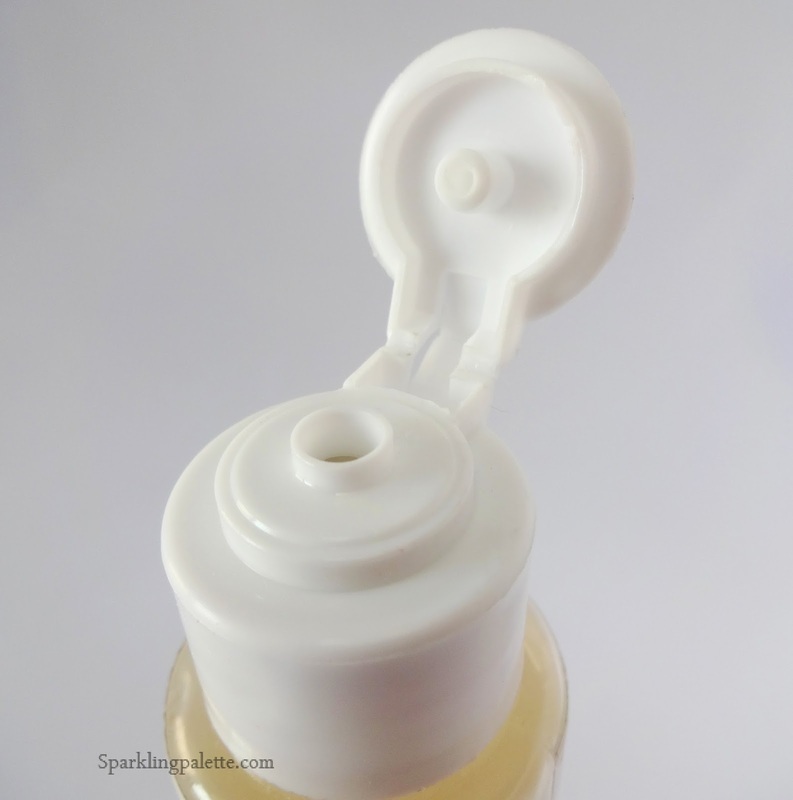 If you are facing any issue related to Hair dryness and damage then this is a must-try-Oil, take my words on that! This sounds worth-trying. Great review. I am facing dry hair issue as well nowadays and have been using Vatika hair oils which worked for me so far. Would love to try this one as well.